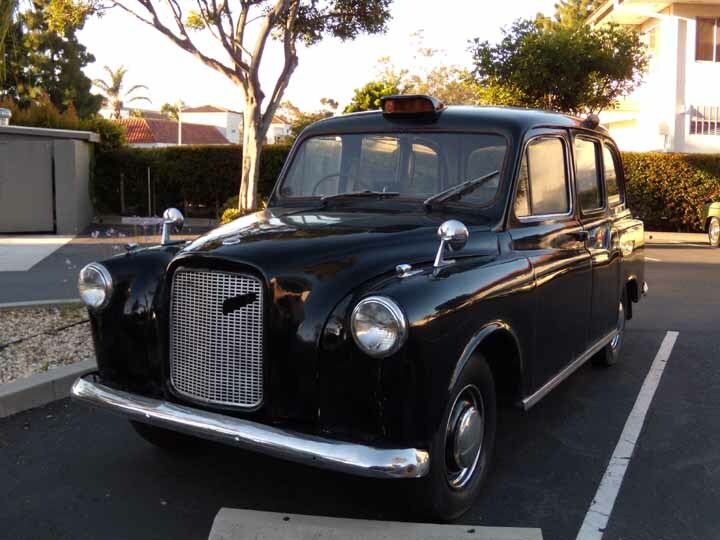 So if you’re looking for a vintage London Black Cab in the US, you probably already know that I really enjoyed my 1967 FX4. I had to sell it, and now Mark has dropped me a line about his taxi for sale in Utah. I must say it sounds like it’s in far better shape than mine was when I sold it, and I also think that the asking price is very, very, very reasonable – $4750. Most people ask closer to $10k for a car in perfect condition, and this one has so many things in the “good” column – it looks stunning. In the other column there’s a loud knock to the engine. I definitely spent more time posing for photos than driving mine, so this wouldn’t necessarily put me off if I was in the market for another one. “Why do it, if you’re not going to do it right” Peter .. Paul Newman’s personal race team head tech and my taxi project leader. 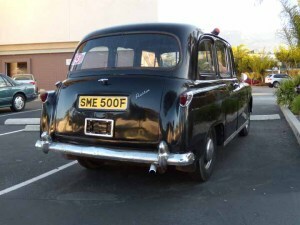 Peter has restored many vintage cars and worked with an employee of Rolls Royce to do this Taxi. Right now I am pulled too many different ways to see this project through completion. And if I cant do it right.. I want to make it available to someone that can bring it to completion and enjoy the ride. This is not a museum quality restoration, but definitely a head turner, and a classic. I have restored 2 FX3’s a 1957, and ’58 and a few other non British cars. It is now located in Heber, Utah within a carport, or garaged in Park City depending on timing. 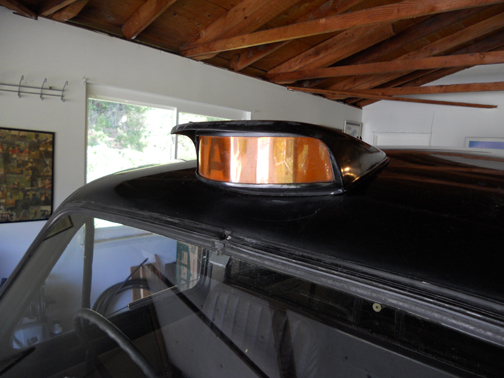 First the Good.. All lights work, including the interior, TAXI light sign, driving, interior, etc. I have a video showing it starting and idling. No idea how to post it, so I can email it directly to you. The tires are fair, they passed state safety inspection, but at completion you will want to replace. The wheel hub caps are authentic, and the Mickey Mouse turn signal lights work well. One is faded, but 2 nice spares come with the car. 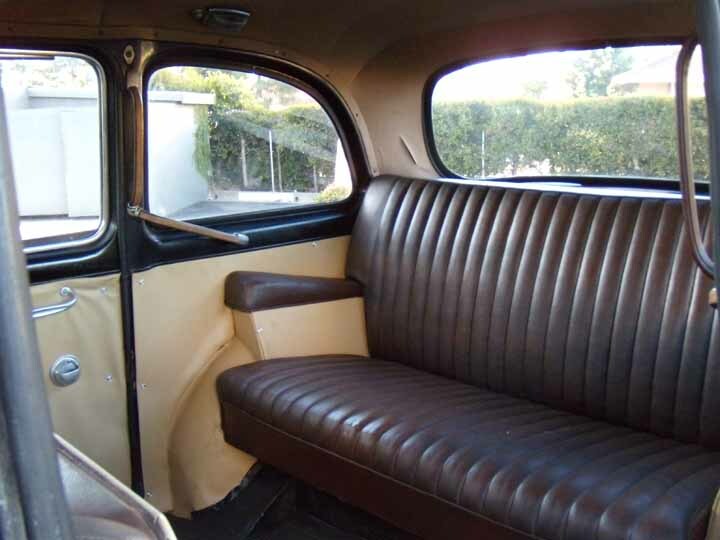 The headliner is great, rear seat good but a couple of small cracks turned rips in the leather about 1″ in length, drop down seats nice, interior overall very nice, (5 out of 10) with the exception of a rip in the drivers seat needing repair. Door panels redone and windows, door handles, etc all work done. I am mid project with a recent $1,500 a new fuel injector pump installed by G&R Diesel in Salt Lake City. Next it was delivered to diesel specialist Andrew Hererra in Riverton, Utah. First step: Open up and perform a thorough engine cleaning with a complete and total flush. Removed the oil pan and heads, and totally cleaned everything so now she’s clean and we can get to work for a final tune. Second step: It drives, shifts and idles just fine, but there is still more to diagnose. It is a diesel but it knocks more than should. Did I say more than it should? Good just want that noted because the Andrew suspects a ring, or a rod, but again she still drives. Overall, it is a great classic that is a head turner vehicle that gets huge thumbs up, and smiles, waves and quite simply a London taxi with the right hand drive, is unique and upon final engine work is ready for you to have fun! I just purchased a BMW motorcycle and the road is calling. I am not of the mind set to see this across the goal line… it is almost there and I am hoping someone will want to complete and enjoy. If you would like an English Phone booth to call for your taxi …I have one of those too and will be listing shortly. Some bondo, no rust anymore. Sat for 9 years prior, in lein sale. Sanded all the way down with an apprentice for Rolls Royce. new glow plug. 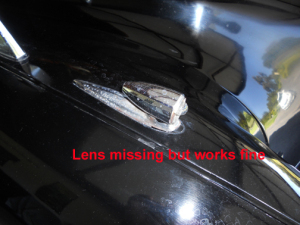 just hold down, usually turn key left for glow plug then right to start. no need now. Temp gauge does not work. took 8-10 months in restoration. Finished Oct 2010. If you want more details, please get in touch with Mark directly, or comment here if you would like to be kept in touch with every new taxi that comes up for sale. How can I go about buying one of these. I am from northern Ireland and used to ride one to school everyday. What kind of prices are these selling for? You can just get in touch with the sellers direct. Their contact details should be in the post. They range from 4k-14k USD from what I’ve seen. You took a taxi to school? 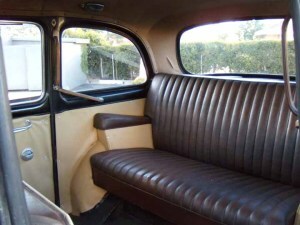 Did you take a limo to the cinema too? They are still Black taxis used in Belfast, quite commonly connected to the Catholic areas. 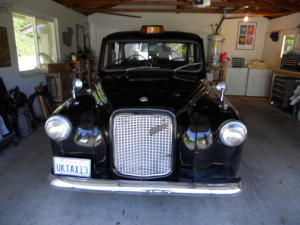 I have a 1967 Austin FX4 taxi I want $2000 firm no exceptions. It has rust underneath and needs engine work done. It still looks really awesome. The transmission was done right before the engine went. 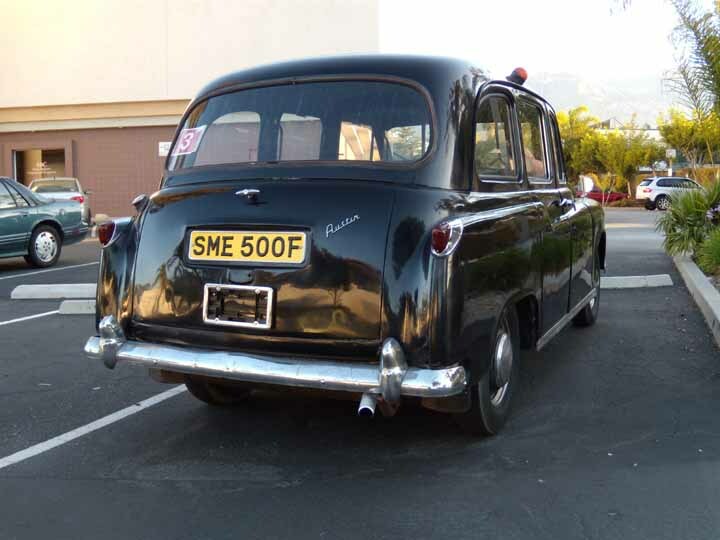 It is truly an awesome car with all the original taxi charm. 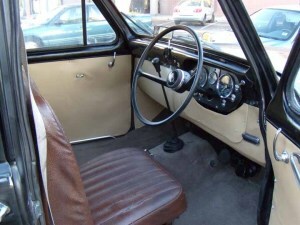 The interior is in great condition considering the age and being all original. Email me if interested. Hi Tammy, interested in your taxi. Mark. Tammy, is this taxi still for sale, 24 April, 2016? Please E back if it is. I fully restored this and then sold it to Mark. I had over $7,000 into it plus the cost to purchase it. 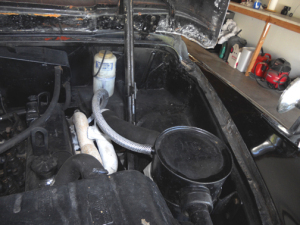 In the process of restoring a 1963 FX4 taxi and need to replace fuel injection lines. Any suggestions on a vendor to get parts through? Been using KIP Motor Company, but can’t get everything I need. 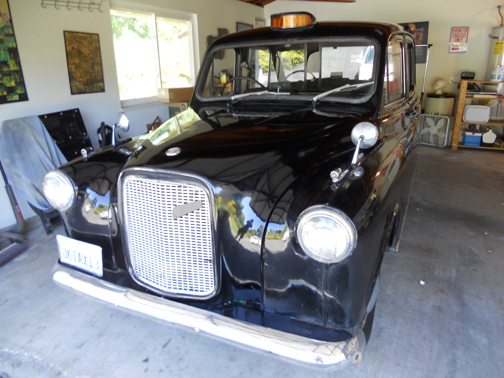 I have a 1967 taxi, for SALE named “Queen Bee” for sale, it’s in fair shape, it started last year, original jack. 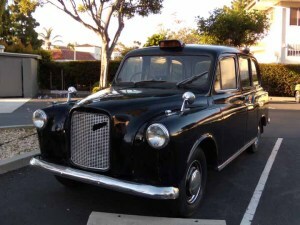 I want to buy a London (English; British) Black Cab in the USA. Do you know of a dealer / importer in the USA that can help me? OOh- that sounds like a bargain! I think I need to start getting people´s consent to put their emails on the site so that interested taxi buyers can communicate with each other directly. Previous post: Did Dog The Bounty Hunter Kill Someone?